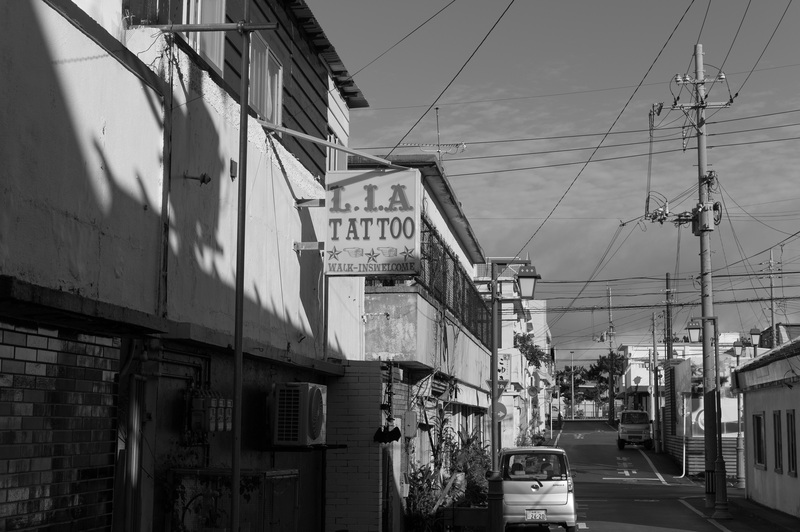 LEICA M Monochrom CCD Snap Okinawa Leitz Canada Summicron 50mm/F2 3rd. Lens:LEITZ CANADA SUMMICRON-M 1:2/50 3rd. Developing Tool:iPad Pro 2018&Adobe Lightroom CC for iPad.